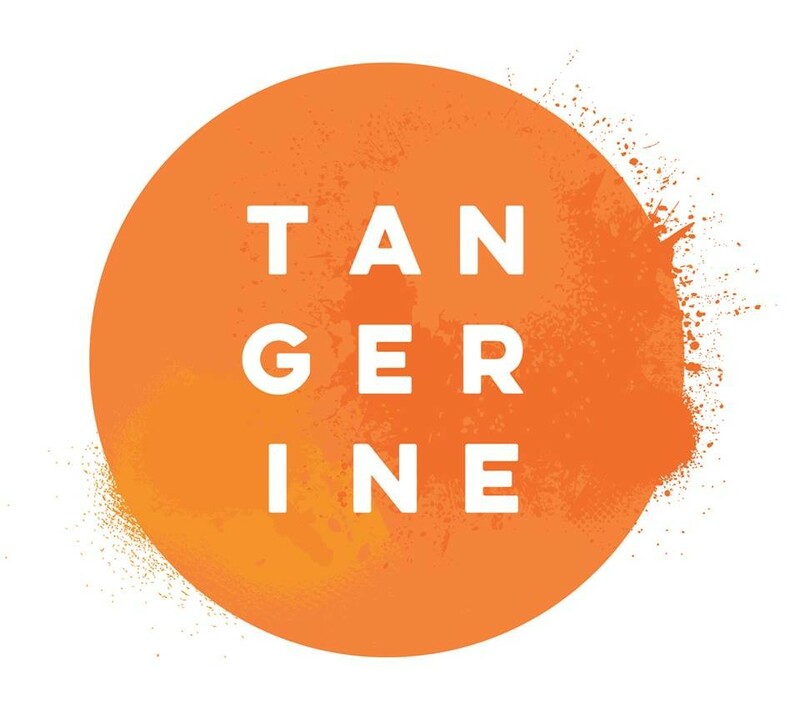 Start taking classes at Tangerine and other studios! A Studio in Downtown Brooklyn where people can relax, connect with others and enjoy a playful, sweaty hot yoga practice that’s powered by the teachers. Our classes hover around 90° with varying levels of humidity and emphasize the flow of breath while creating a balance of strength and freedom in poses. This practice is open to every body and our teachers may make hands-on adjustments or use props to heighten your experience. Mats and towels are always on us. The studio provides a complimentary Manduka yoga mat and towel. Extra towels are available for $2 and non-slip mat towels for $3. Please be (and stay) hydrated. You're going to sweat! Waitlists are opened 5 mins before class. Please arrive early to confirm your spot or your spot may be given to a student on the waitlist. If you have to cancel, do so at least five hours before class time, or you will lose the class. See our FAQs for more info. We accept credit cards only. Incredible class. Challenging and kind and energetic and interesting! Will definitely be back to take her class again! Just wish the studio had showers since I was sweatyyyyy. Not my favorite class here. The class is called SLOW burn but instead it was super fast paced and I was having the most difficult time hearing and understanding the instructions. Posts were super awkward and not sure which mussel they are supposed to strengthen. Like a weird mix of HIIT, Yoga and dance. Class was extremely crowded too. An hour of pure confusion and frustration. Holly is the absolute best! ???? Very challenging but worth it! Really loved this class and Josh!